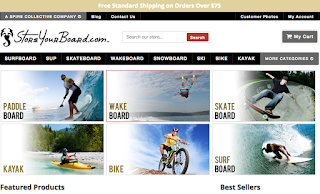 StoreYourBoard Blog: StoreYourBoard Celebrates its 6th Anniversary! 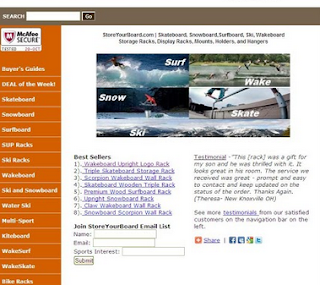 Today is StoreYourBoard's 6th Anniversary! It's hard to believe that back in 2009 we began making racks and selling them on the internet! We started out in a basement with an old, limited website and now we're in a warehouse with a much improved website and an international customer base! Thanks to all our fans and customers for your support and help in getting us to where we are today. More to come in the next 6 years so stay tuned! Check out some pictures from the old basement setup!